I’m an idealist, there’s no doubt about it. I dream big! With my beliefs though compromise is a necessity to get anything done. It’s a reality I accepted when I started studying nutrition as a teenager at Penn State University. And there really is no better analogy for compromise than my academic pursuit to become a Registered Dietitian. Yes, Cattle and Dairy Boards have influenced nutrition as we currently know it, but I’m confident that thanks to The Academy of Nutrition and Dietetics I received the best education in nutrition available. I have no regrets about becoming an RD. Note that I say ‘best education in nutrition available.’ There is room for improvement and not everything my professional organization does I agree with. My ideal organization is really unfathomable, so I choose my battles and do more to promote what I want to see than to fight what I am against. With that said, Michele Simon’s report, And Now A Word From Our Sponsors, hit a chord with me. It’s no secret that The Academy of Nutrition and Dietetics works closely with major corporations and big food interests. I remember the first year I attended the Food and Nutrition Convention and Expo, the Academy’s annual conference, and was staying with a friend of mine. 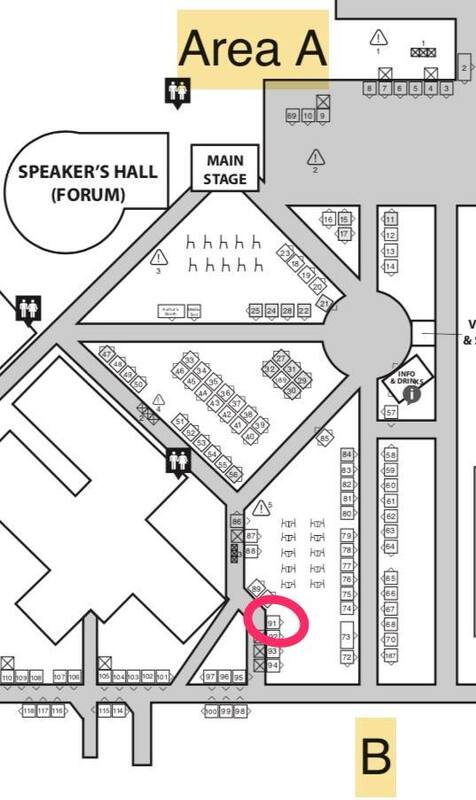 She noticed my conference bag and said, ‘Coca-cola sponsors your conference? Really? That’s insane that these are supposed to be nutrition experts and something so unhealthy sponsors your conference!’ And in one sentence she nailed the problem with having such sponsors. Not to mention the embarrassment! The issue here is power. With size and money big companies become powerful. They alter the environment we live in (‘environment’ in both senses of the word!) and normalize use of their products. It’s no coincidence that Coke billboards are everywhere, portion sizes have grown tremendously and nearly everyone on the planet knows what soda is. 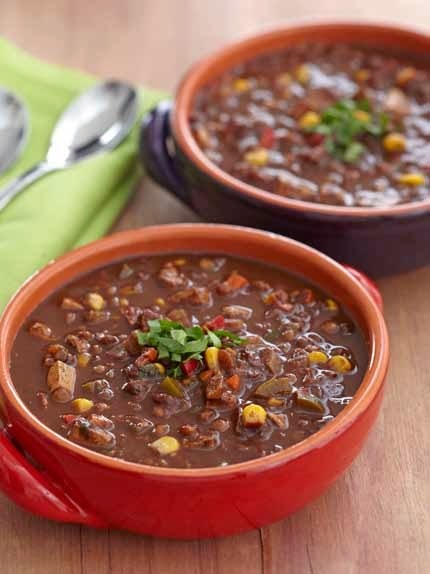 Do you remember the Beef Industry freak-out over Meatless Monday being in an internal USDA memo? And the USDA issuing a public apology immediately? That’s power. They influence government regulation from safety standards to advertising to young children. Big brands have billions of dollars to advertise their products, buy smaller companies and influence decision-makers and policy-creators like Registered Dietitians. People say we need to hear both sides and we have to work with them to make change. But the reality is their number one interest is in selling more of their product. It’s the nature of capitalism. The power dynamic is off: health professionals are not on equal footing, it is naive to think so. They have fought every single effort to reduce their effect on our health and the planet. If you work for them you are merely doing damage control. 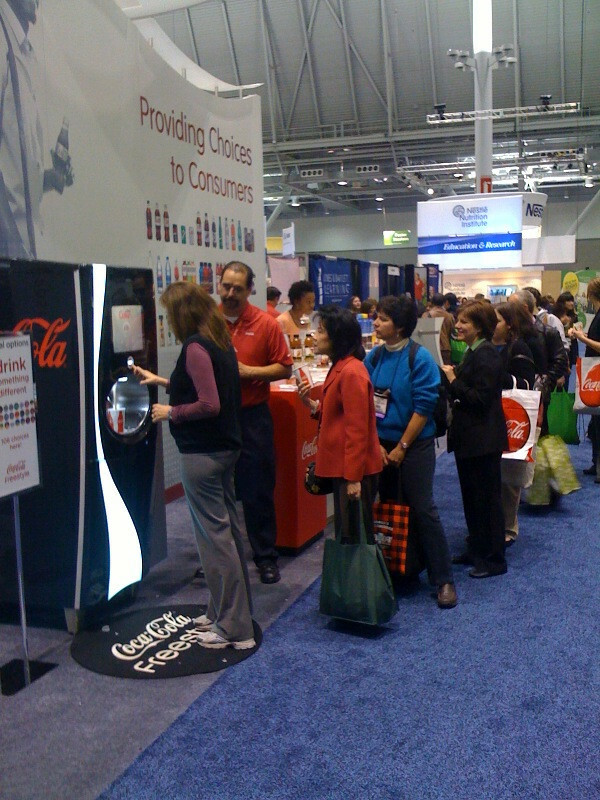 One of my first tweets ever was this photo from the 2010 FNCE in Boston of RD’s lined up to get free soda from Coca-Cola. This is what makes small companies different. It’s not about any sponsors. It’s about the right ones. They do not have the access to power and influence, so say the Mushroom Council or Broccoli Growers Association (one of those is real!) are not able to throw their weight around the way Coca Cola does. They don’t have the power to promote positive research and to bury negative outcomes. Or to buy off health professionals. Selling sugar-water is much much more profitable than selling vegetables straight out of the ground and these profits must be protected. When we work with them we are helping to protect their power, influence and profits. Is it worth the damage done to our field? Yes, Registered Dietitians are smart enough to know if research has been influenced. But that is not the issue. It is merely the association with our professional organization that is problematic. Like the story of my friend who pointed out the blatant hypocrisy. It’s embarrassing. We can do better. I understand defending your professional organization, but fellow RD’s please put your ego aside and think about what’s best to remain credible and move on as the nutrition experts we are. A few links to read more about this. The Academy of Nutrition and Dietetics did respond to Michele Simon’s report, but it’s either purposefully ignorant or simply they don’t understand what the issue is. And she has since responded and pointed out what they are missing. This has gotten some media in the United States, which Michele Simon covers here, but the most interesting, in my opinion, is this Al Jazeera 25-minute video on the topic. The Union of Concerned Scientists briefly cover the influence of corporations on science in a recent article, which I recommend if this idea is new to you. And every single person who works in the food and nutrition field should read Food Politics by the great Marion Nestle. And while you are at it, World Hunger: 12 Myths will give you a good idea of how corporate interests are protected at the expense of people’s health all over the world. I am proud to be a Registered Dietitian. I have compromised with you tremendously over the years. I know we don’t see eye to eye on everything. But this is a big deal and we need to make some changes. Please read the suggestions that Michele Simon makes, listen to your members (and ex-members! This is why so many have quit!) and let’s continue to be the experts on nutrition. We don’t need Coca Cola’s money to do that. And taking it just isn’t worth our reputation.